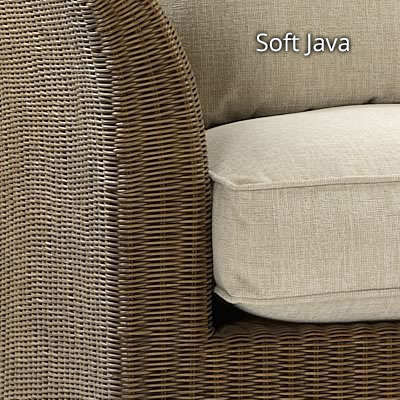 The Aintree range focuses on providing quality furniture for smaller conservatories and room spaces. The side table does this brilliantly offering space on the top and in the middle section which is perfect for storing all those papers and magazines that can build up and look cluttered if they aren’t given a home. 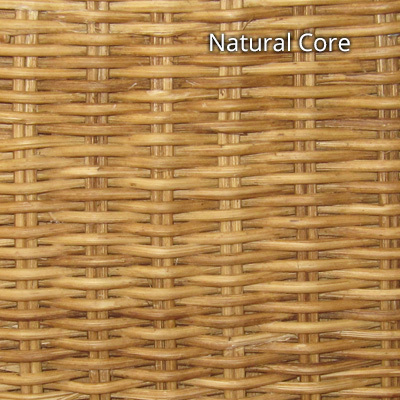 The rattan weave itself is made from 3mm round core. This technique comes from expert weavers in Indonesia where the skills have been passed down from generation, ensuring you get a product of the highest quality every time. The crafts people in Indonesia are widely recognised as the best in the world market. There are two fabric options with the seating that accompanies the side table – Winston Chocolate and Winston Cream – both colours compliment the natural wood finish of the side table, armchair and two seater sofa beautifully. Take a look at the rest of the Aintree catalogue for more details. The side table is quick and easy to wipe down and clean. This makes it perfect for every day, family use. In the cobservatory it matches settee and chairs already bought. Wellbuilt and very well packaged. A useful and unobtrusive piece of furniture - so glad I added this to the suite.